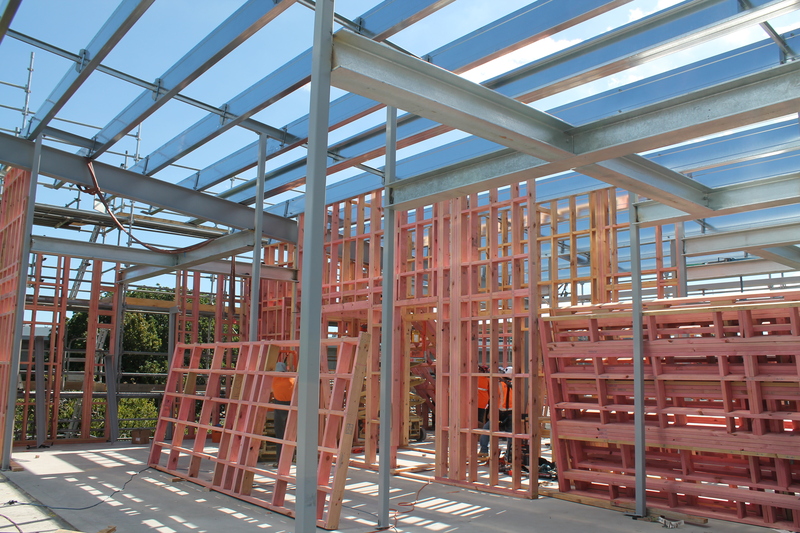 The new MacMurray Medical Centre commenced with the demolition of the existing buildings to provide a clear site for the construction of a new two storey medical practice to provide private endoscopy services in Remuera. 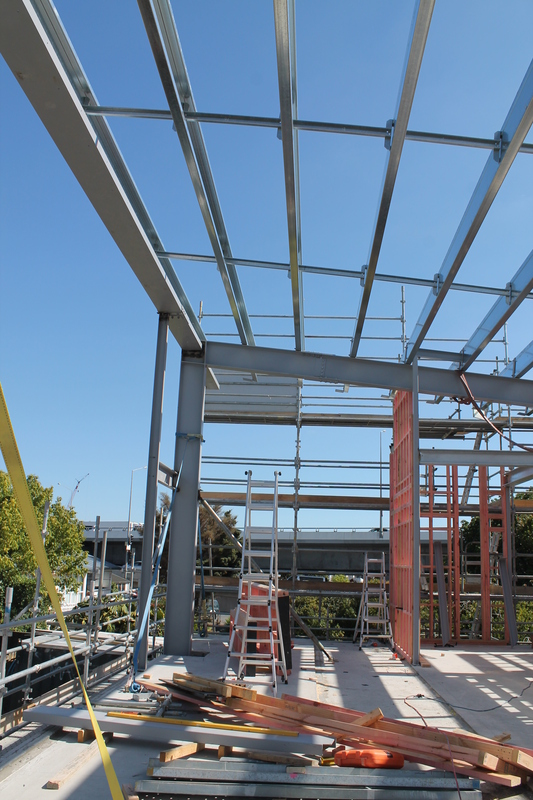 The ground floor of the building includes car parking & reception areas as well as space for medical and building services equipment, the first level provides four medical procedure rooms, a recovery room, consulting rooms and staff areas. 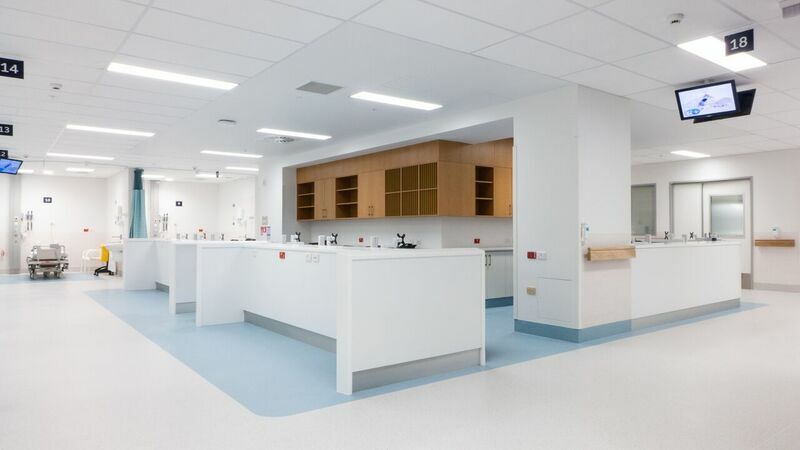 Substantial building services including medical gases and complex mechanical services were included as part of the fitout for the clinic. 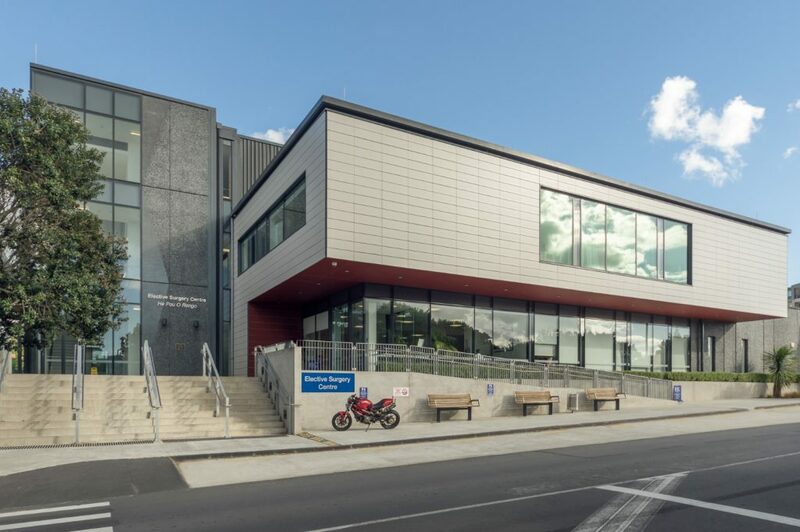 The building façade is a combination of aluminium joinery, architectural precast panel, metal cladding and cedar panelling, with extensive planting and paving around the building. 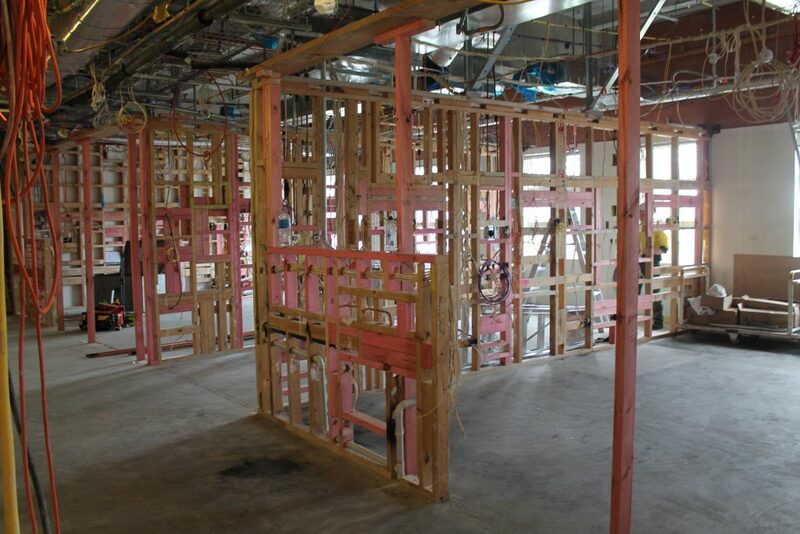 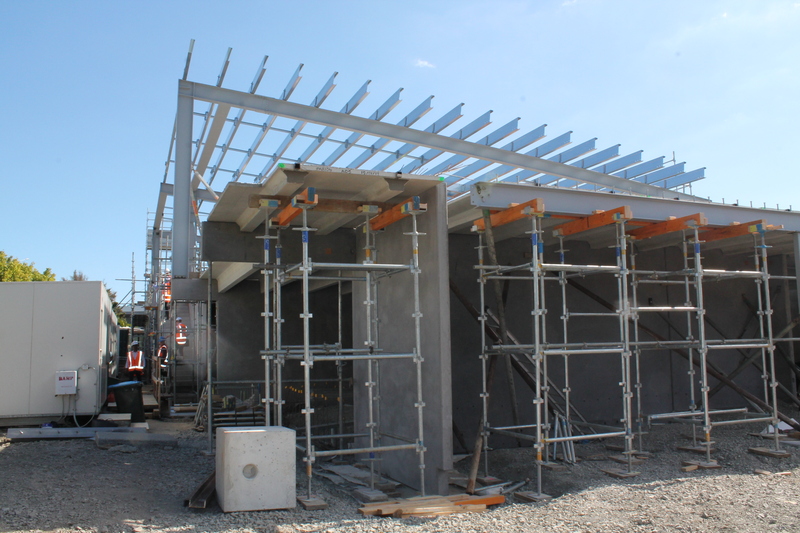 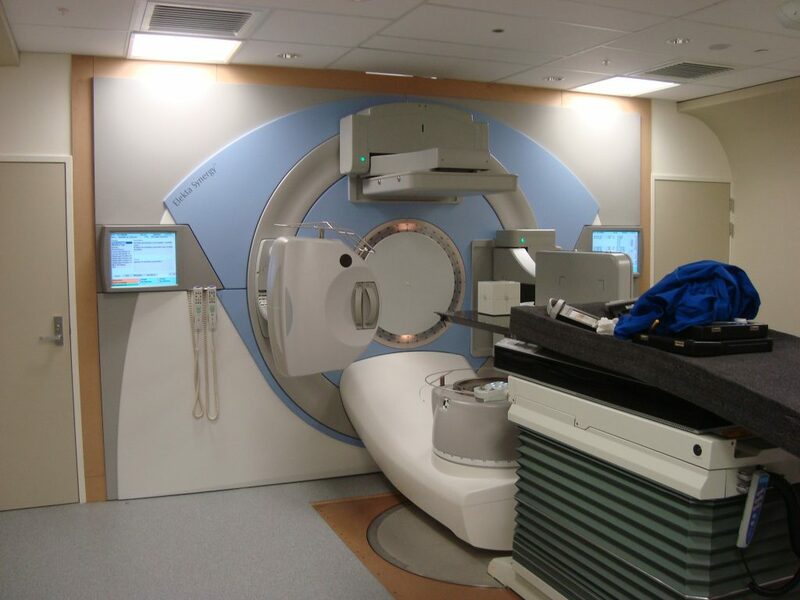 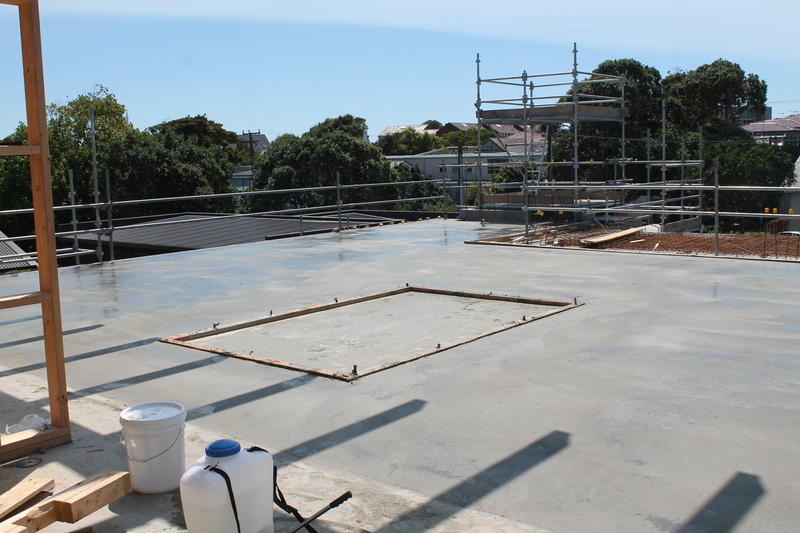 Location: Grafton, Auckland / Client: ADHB / Description: Argon are working on 3 sites at Auckland Hospital. 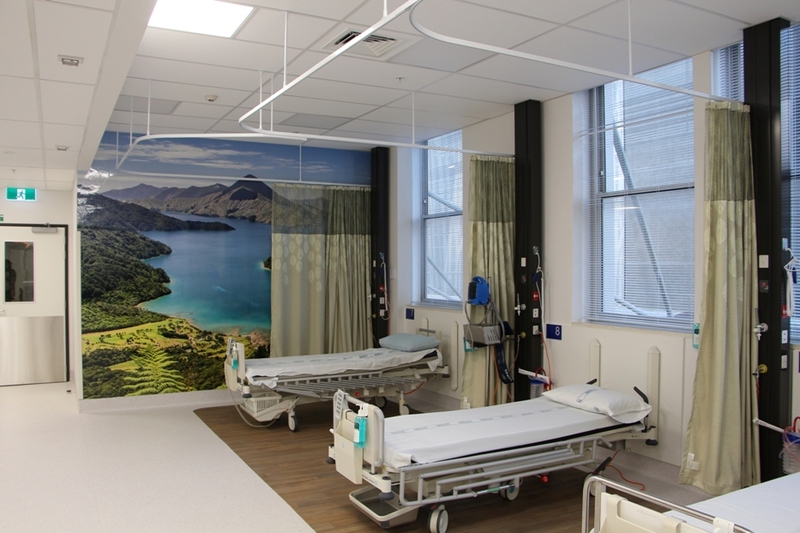 Location: Takapuna, Auckland / Client: WDHB / Description: In the past five years, Argon has been involved in 3 projects at the North Shore Hospital for the WDHB. 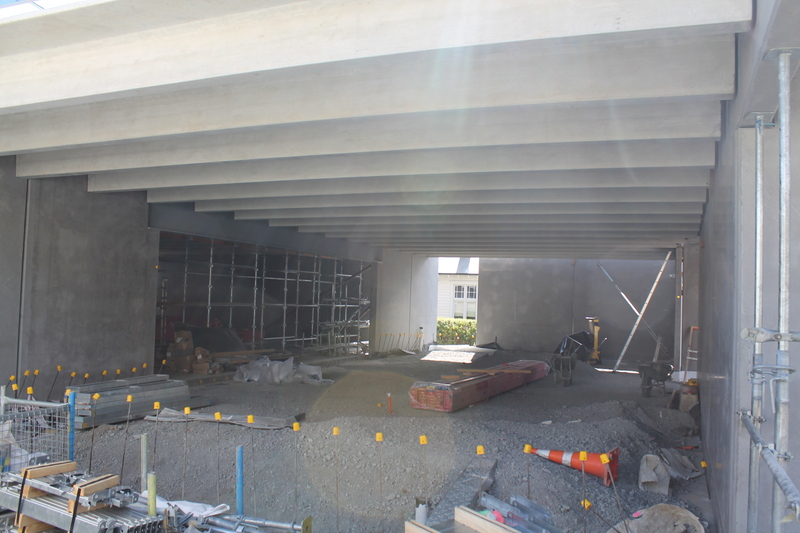 Location: Epsom and Remuera, Auckland / Client: Mercy Ascot Properties Ltd / Contract Value: $25 million + / Description: Argon Construction has a proud history of completing projects for Mercy Ascot Hospitals spanning over 30 years. 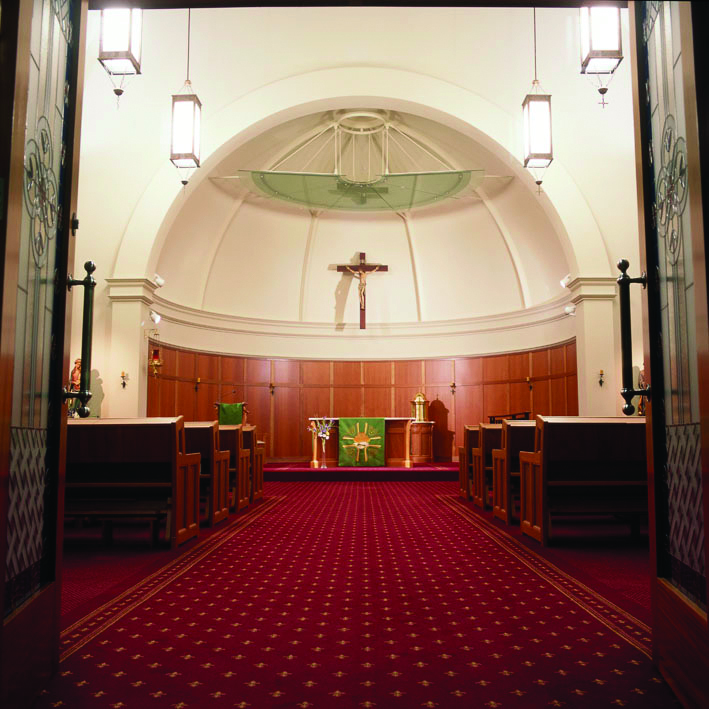 Location: St Mary’s Bay, Auckland / Client: Little Sisters of the Poor / Contract Value: $16 million / Description: The Little Sisters of the Poor required a new rest home complex including high and low dependency wards, retirement apartments and a new chapel.